Enjoy your favorite eatery in the fall! We’ve all experienced it . . . long lines at our favorite restaurant, especially during July and August on the Cape and Islands. Are they worth it? For the most part, yes. But when you visit this area in the fall months, chances are there will be no line. The kids are back in school, the air is a little cooler, and the crowds have subsided. It’s time to eat—so come ‘n get it! The Monsta Lobster Roll. What more needs to be said about the Falmouth Raw Bar?! With its location right on the harbor and serving some of the tastiest seafood and libations around, it’s no surprise that this restaurant is packed all summer long! 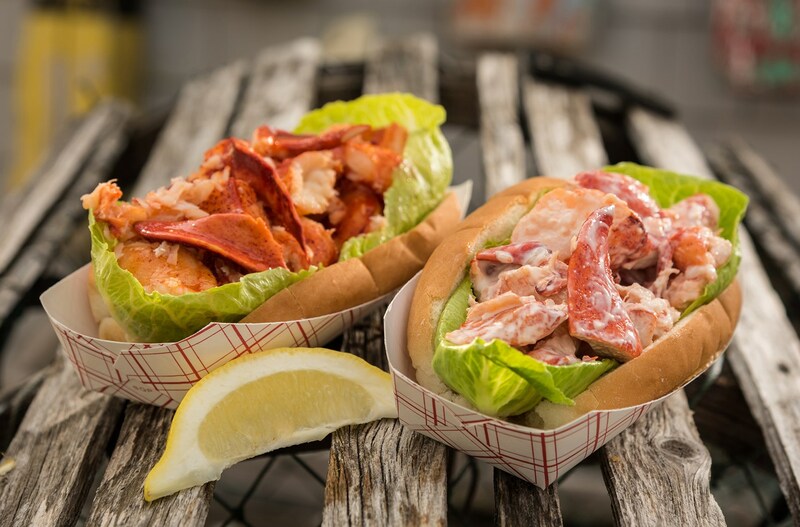 There’s a reason why Arnold’s Lobster & Clam Bar of Eastham has been around for over 40 years—they serve up some delicious, award-winning seafood! Known for a line that wraps the building in the summertime, the less-crowded fall is the perfect time to stop in. The only true oyster bar on the island of Martha’s Vineyard, a visit to 19 Raw Oyster Bar is a must during the fall season. Oysters are at their peak this time of year, plump and sweet, as they prepare to go dormant for the winter. Self-proclaimed, “the finest fried seafood anywhere,” the Kream ‘n Kone restaurant has been serving incredibly tasty fried seafood since 1953. Enjoy plates of fried clams, fried shrimp, fried seafood platters, and more as you sit by lovely Swan River. Oh, those expansive views of Provincetown Harbor are unbeatable! Fanizzi’s Restaurant by the Sea is a local favorite, serving Italian and American cuisine, and specializing in yummy seafood. Perched, literally, on the water—it’s no wonder this restaurant is so popular! 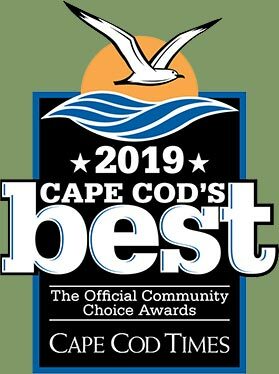 Waterfront views of Hyannis Harbor, occasional live entertainment, and an amazing menu featuring everything from seafood to prime rib, The Black Cat Tavern is the place to be, no matter what the season! Fall is the perfect time of year to enjoy their heated patio as you nosh and watch the boats sail by. After 50 years in business, the Chatham Squire has definitely earned institution status. From their famous clam chowder to their classic fish and chips, a trip to this part of the Cape isn’t complete without a stop in at this family-style, fisherman-friendy haunt! Built on a dream and a secret recipe, Sam’s plan was to “offer the very best local seafood available and serve it with friendly, fast service at reasonable prices.” Located in Sandwich on the Cape Cod Canal, Seafood Sam’s has been around for over 40 years serving lobster and fried and baked seafood. Fall fun on the Vineyard! The Story Behind Scargo Lake!